Gray printed leggings with high waist, contrast detail at legs and elasticated waist. Unlined, opaque. 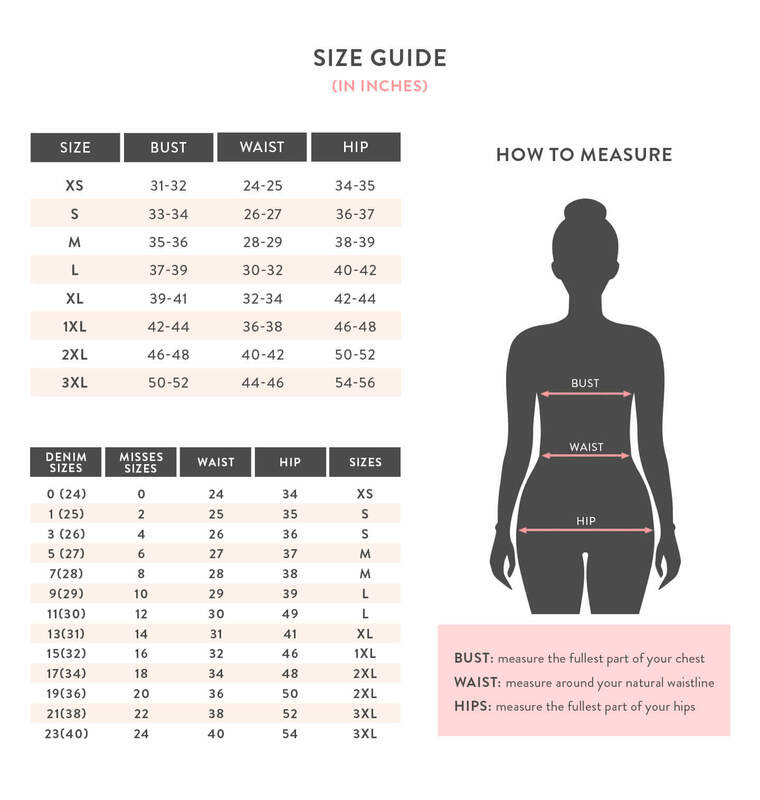 Measurements taken from a size 2XL/3XL.